We service Avaya and Lucent Partner telephone systems. These systems were commonly installed from 1995 through about 2010. They were a well built and very functional system. If you have one of these systems, it is likely still performing well. If your Avaya / Lucent Partner system needs service, we are able to access the programming functions to make needed changes for your business. If you need to add additional extensions, we have a source for refurbished telephones. We can also help you with any other modifications or updates needed for your Avaya and Lucent Partner system. 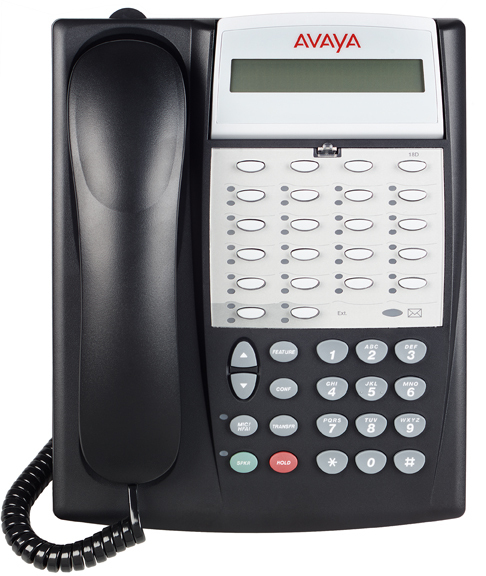 If you Avaya phone system needs service, give us a call at 360-461-3228. Copyright © 2019, Versatel Communications | Eric Meldrum.